“With the spotlight firmly on reducing pollution in urban areas, we welcome a focus on reducing unnecessary engine idling. The correct procedure should be for an enforcement officer to ask the driver to switch their engine off and if they refuse, they will be issued a penalty. Idling engines can produce up to twice the amount of emissions of an engine in motion, and for drivers it can mean adhd higher fuel bills too. “Measures like this can play a big part in changing driver behaviour, by encouraging them to really think about how they reduce their emissions footprint. 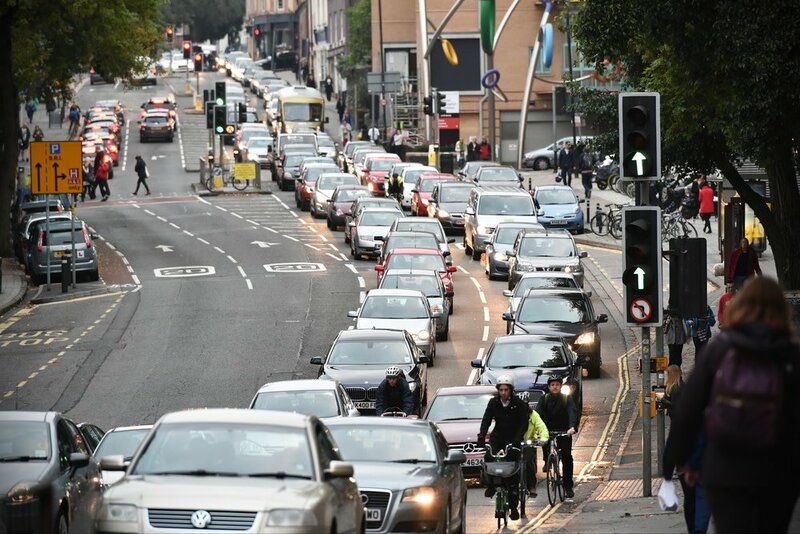 If schemes like this can make enough of a difference in reducing emissions, there may be less of a temptation for local authorities to implement wider charging schemes for drivers.